I do this every year. I create spreadsheets and lists of what I want to knit between now and February. I’ve also been attempting to whittle down my stash and buy new yarn with my plan in mind. I try my best to stock up while things are on sale so that I get the most for my money. 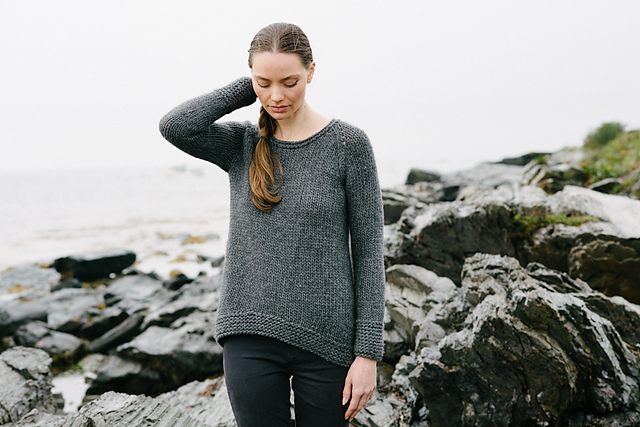 I would love it if every sweater in my closet was a hand knit, I want an awesome hand knit closet. Plus, I average about 2 1/2 weeks to complete a sweater, so I can feasibly make this wish list happen but I also know between work, teaching and making gifts for those close to me I might get through 3 or 4 of these sweaters this season. Now remember, this is just a list of what I want to knit for myself…this does not include what I want to make for others. 1. 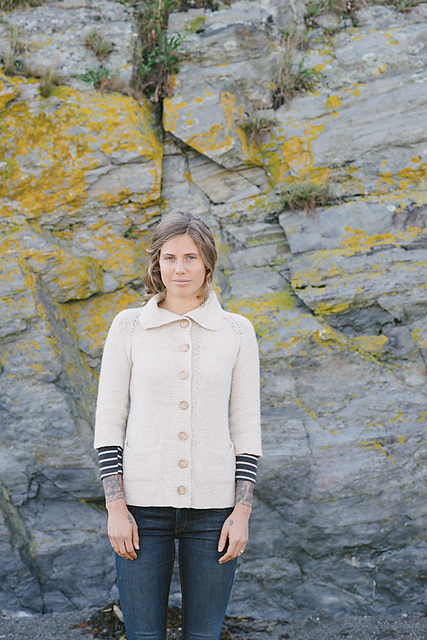 The Katrine Cardigan. Last year I knit this for my cousin and it was a quick and satisfying bulky knit. My office is always freezing, so I like a nice warm cardigan to layer with in the winter. I grabbed some Bernat Wool-Up Bulky yarn in Lemongrass when they had their friends and family sale and plan to use it for this project. 2. Lila Winter. This is another sweater from the Madder Anthology 2 and I have some deep teal Berroco Vintage Chunky that I think would be lovely with this pattern. It also has short row shaping at the hips and I love me some short row shaping! 3. 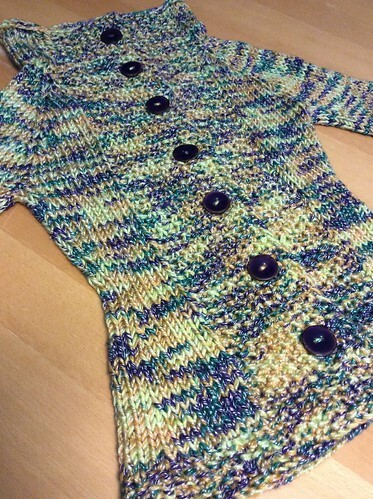 Yellow Brick Road Cardigan. At the Maryland Sheep and Wool Festival I picked up 2 huge skeins of Miss Babs Yowza in the Celebration colorway and I think this cardigan would be perfect with it. I have a skein of gorgeous cobalt blue Neighborhood Fiber Company that I intend to use for the button band, collar and ribbing around the cuffs. I also love that it has a pleated sleeve, a technique I got to use on the Tutu top a few months ago. 4. Toulouse Pullover. Maybe it’s because I love Toulouse Street in New Orleans or maybe it’s because I love a good tie around the neck but I’ve wanted to make this sweater since I saw it the 2012 Knitscene. 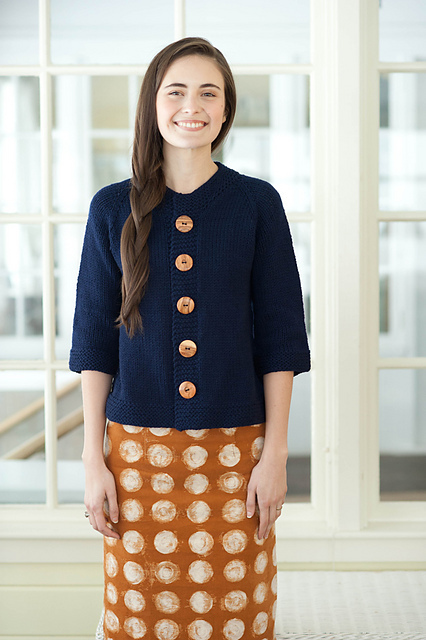 I have some very yummy Madelinetosh Vintage that I plan to make this with in a gorgeous pink colorway. This might be one of the first things I make for fall. 5. Trail Jacket. I get slightly overheated with knit sweaters so I like anything with an elbow length sleeve and this jacket would be perfect for my work wardrobe. I want to knit it with a Kelly Green Plymouth Yarn Encore Chunky I’ve had in my stash for a bit. Green is my favorite color so I need a pretty green cardigan in my wardrobe. And for my final choice, I’m a bit torn. I have enough Cascade 220 Superwash to complete one of these two sweaters. I purposefully bought it in a camel color so it could be a neutral I could wear all the time (because I’m notorious for making something in a neon bright and can’t wear it all the time). So which one of these should I make with it? Option one is Beacon Hill by Jane Richmond. I love her patterns and this would be a visually interesting shawl collared cardigan with texture. 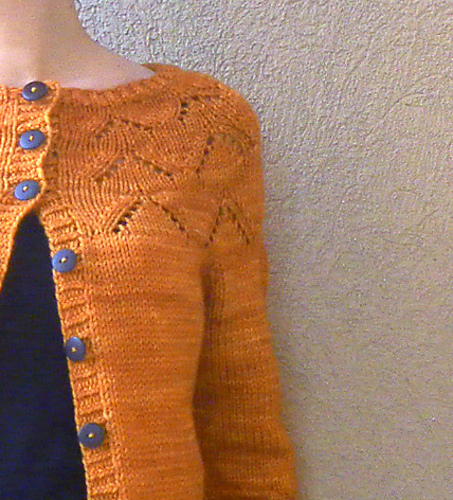 Option two is the Barn Sweater, another from the Madder Anthology 2. I can do three quarter or full length sleeves and it has pockets on the front as well. I keep going back and forth between the two and I just don’t know what I really want to make! So what would you choose? Please help me decide or suggest another pattern to make me even more confused! Poll below. You have me stuttering at 2.5 weeks for a sweater! I’m looking forward to seeing these come to fruition. I started looking at my dates on Ravelry and realized I’m quick BUT I typically only knit worsted or bulky for sweaters so it goes quicker. DK weight add another week. You’re not going to talk me out of being impressed! You’ve gotten my breathing a little calmer. But not much. But I started again when I saw Lila Winter. That seems to be the shape I’ve been trying to tweak my Flax into, without having seen this! Hahahahahahahaha I love the hashtag. And I’m all about curved hems! They are all cute…We have similar taste.